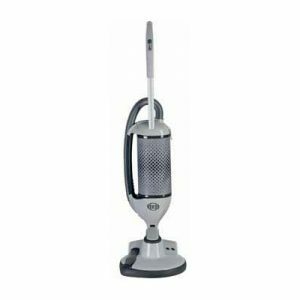 SEBO is the world's largest manufacturer of commercial upright vacuum cleaners and boasts a presence in over 20 countries. SEBO is still a family business with a real care for the design and manufacture of the products it makes. 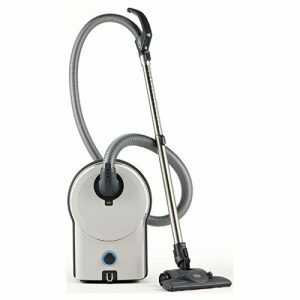 SEBO has become an established brand name in the retail market, winning many accolades from consumer magazines e.g. 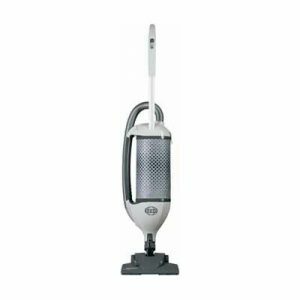 Good Housekeeping, WHICH?, Ideal Homes and many others for the quality, performance and reliability of its vacuum cleaners. 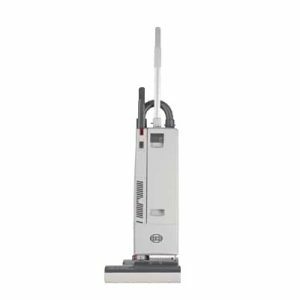 All SEBO vacuum cleaners are of anti-allergy design, indeed a SEBO machine was the first vacuum cleaner to be endorsed by the British Allergy Foundation for its overall anti-allergy design as opposed to just its filtration. 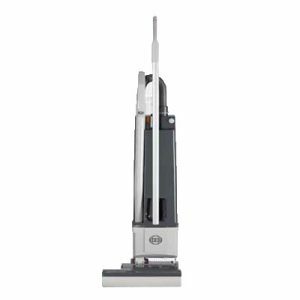 SEBO vacuum cleaners are all still made in Germany and the commitment to quality is as firm as ever. 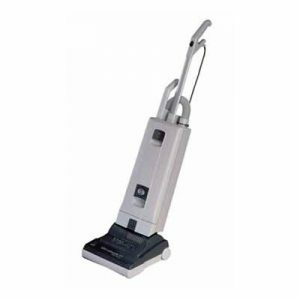 Established in 1977 in Germany, SEBO produced the first commercial upright vacuum cleaners in 1978. Due to their user friendly design and superior reliability, they rapidly became the world’s best selling machines.